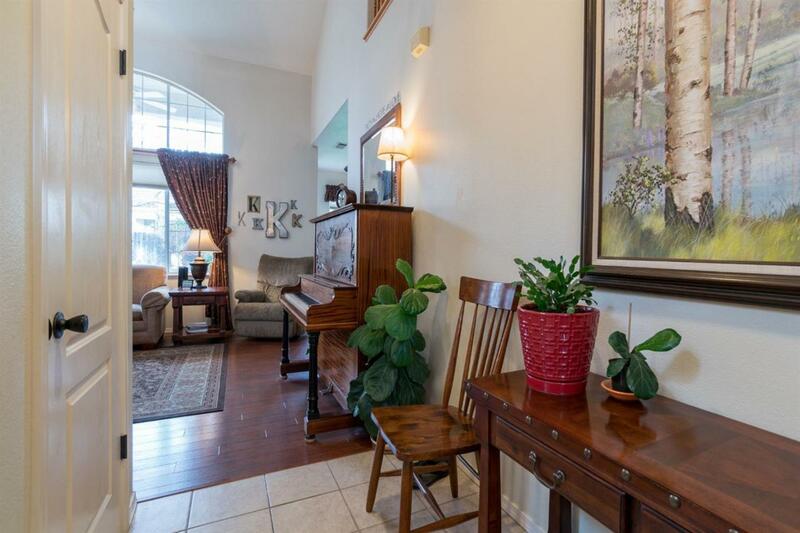 Come see this beautifully maintained home in a quiet gated community in Sanger. 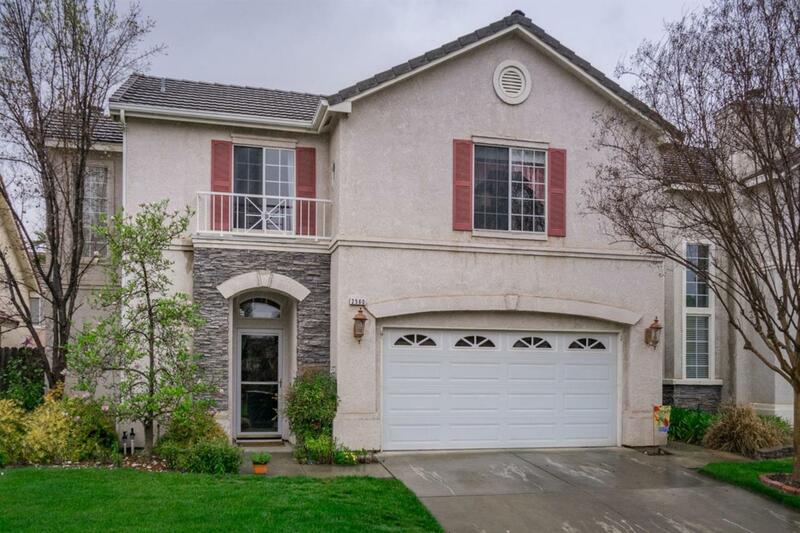 One owner home shows pride of ownership throughout - with many upgrades including granite counters in kitchen, quality wood laminate flooring in common areas, and extra cement walkways and patio in the yard. Great floor plan features living room with gas fireplace and soaring ceilings, kitchen with island and pantry open to eating area and living room, master suite with large walk-in closet, tub and shower, and dual sink vanity; two additional spacious bedrooms that also include walk-in closets, open nook upstairs perfect for office and a large laundry room with sink & cabinets. 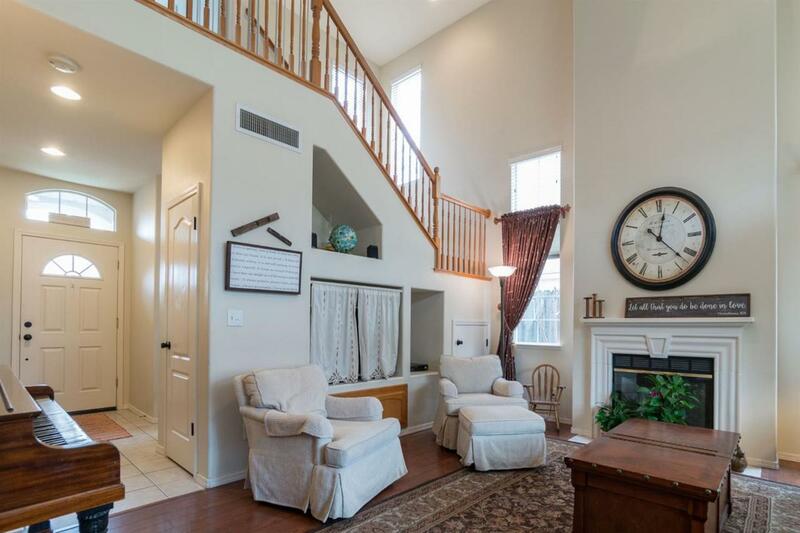 Home has plenty of storage throughout and includes a finished 2 car garage with extra shelving. 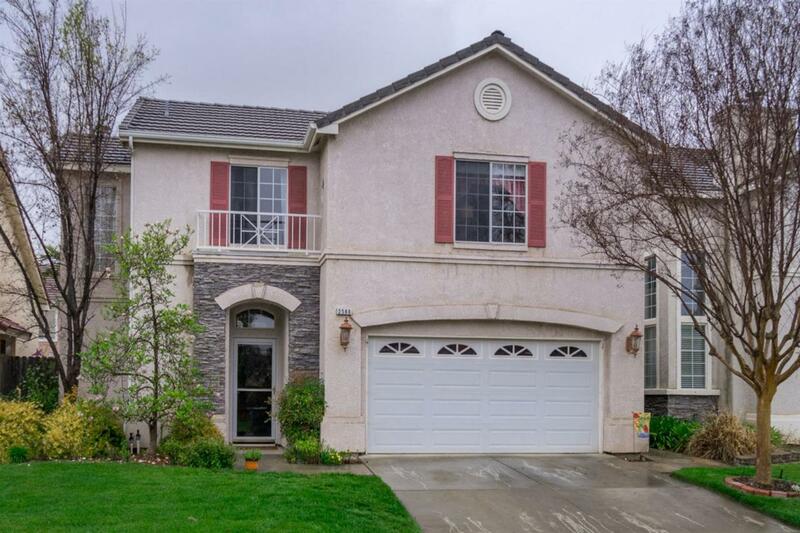 Relaxing yard features extended patio and extra cement walkways for easy access to the backyard. Don't miss out! Listing provided courtesy of Paul Sobaje of Continental Realty.